Ford has unveiled the refreshed Mondeo at the 2019 Brussels Motor Show in Belgium. The Mondeo was looking stale for quite some time now and needed a refresh desperately. However, it did not come alone. It brought along the company’s first-ever hybrid wagon and, from our initial impressions, we would call this hybrid-wagon a masterstroke! The Ford Mondeo is spending a lot of time in front of the cameras these days. After being spotted frolicking in the snow in Sweden a few months ago, the Mondeo is back doing test runs, this time in the friendlier climate of Southern Europe. It’s also a different body type — it’s a wagon! — than the Mondeo prototype a few months ago, but the location of the camouflage remains the same, so the front and rear sections are still matters of speculation. 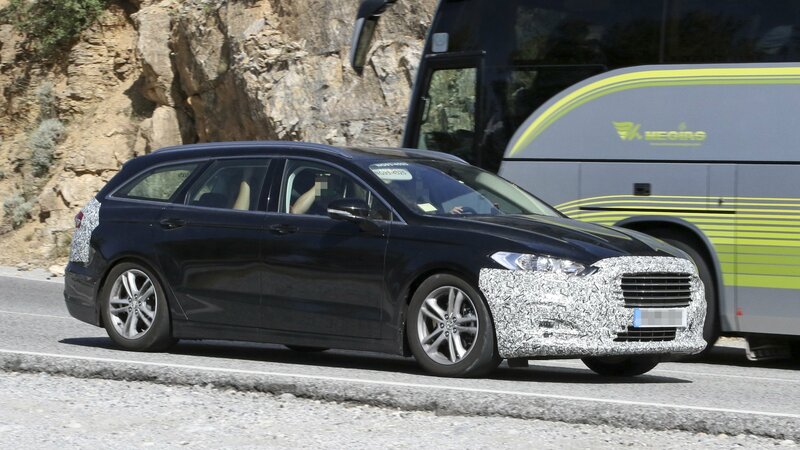 Still, we get a good look at the Mondeo wagon’s entire body, giving us an indication of what to expect when it comes out. 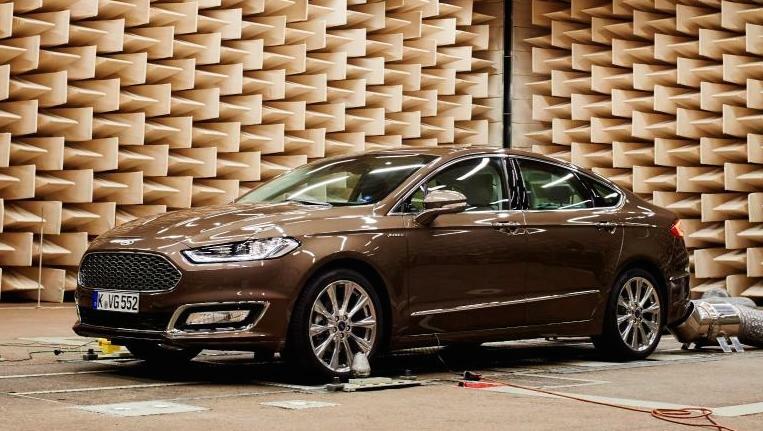 Inspired by noise-cancelling headphones, Ford is introducing a new feature for the high-end Ford Mondeo Vignale models that reduces undesirable sounds. 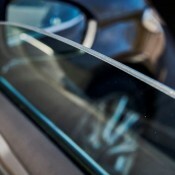 Active Noise Control system will later be used on other Ford vehicles, including the all-new Ford Edge coming in 2016. Active Noise Control is not just inspired by noise-cancelling headphones, it works based on the same principles. The system has three microphones located in strategic places inside the cabin. 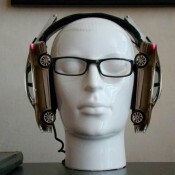 They pickup engine and transmission noises and counteracts those noises with opposing sound waves from the audio system. This won’t affect the music volume or your conversations. The system even has a sophisticated algorithm which, for example, recognizes when a driver is accelerating in a lower gear. 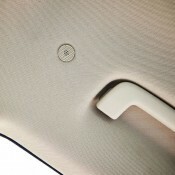 The Active Noise Control in Ford Mondeo Vignale is supplemented with acoustic glass for sound-proofing of the windscreen and front windows, and the use of foam rather than fibreglass for engine bay insulation which reduces noise as well as vibrations. 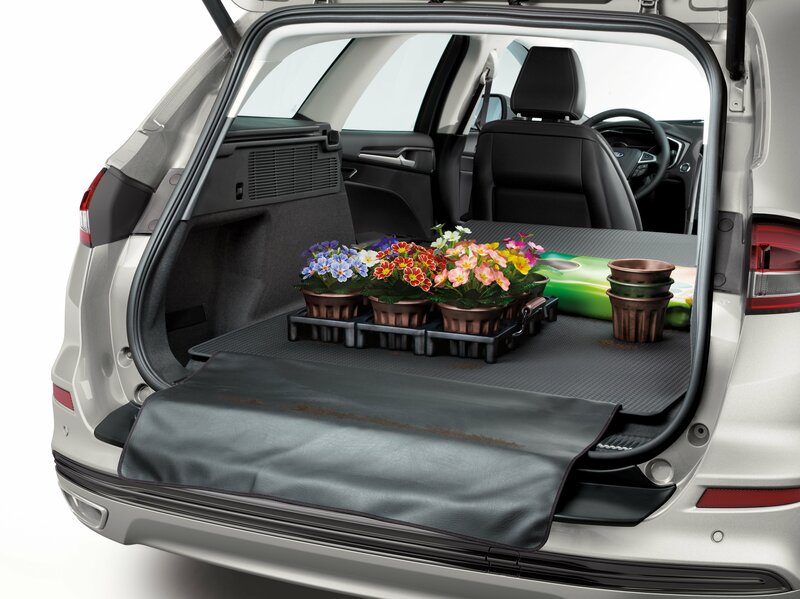 To top it all off, the Mondeo also undergoes vigorous test by Vehicle Harmony team who ensure all sounds in the cabin, interior illumination, and the feel of surfaces are appropriate and complementary. 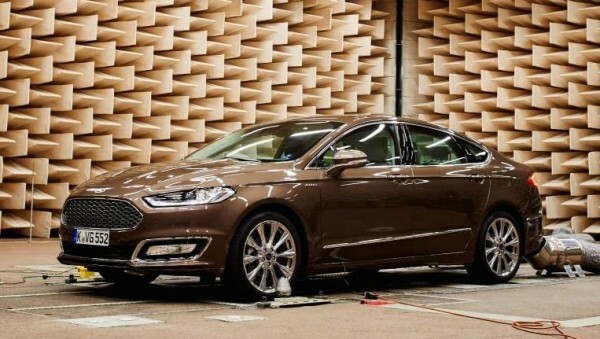 The post Ford Mondeo Gets Noise-Cancelling Technology appeared first on Motorward.